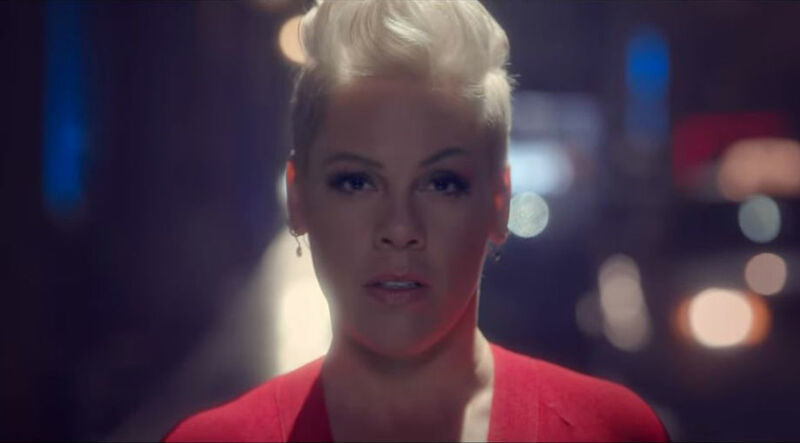 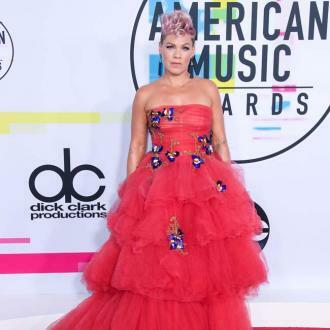 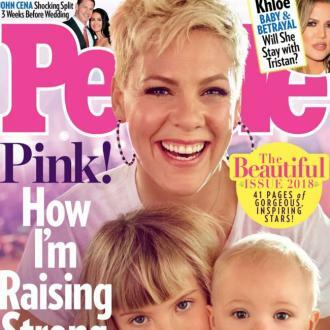 Pink has revealed her son Jameson has a ''temper'' and uses it to ''bite'' her, but insists that he's also a very ''social'' baby. 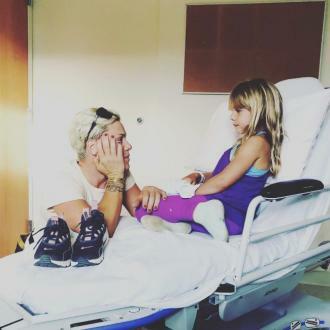 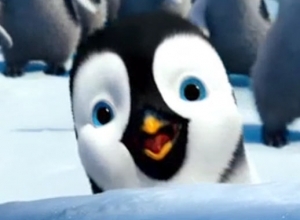 Pink's son has a ''temper'' and uses it to ''bite'' her. 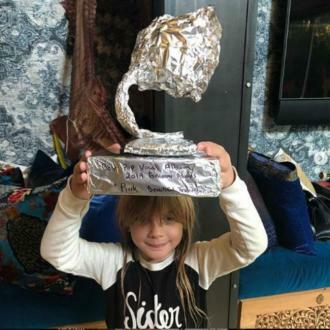 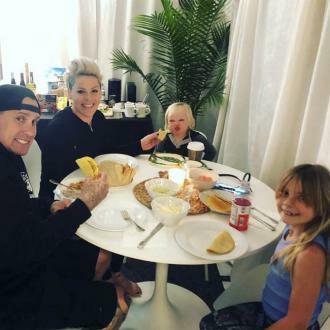 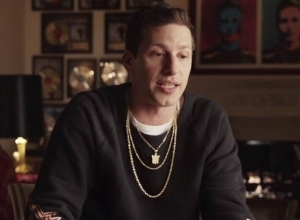 The 38-year-old singer is mother to 16-month-old son Jameson - whom she has with her husband Carey Hart - and has said that whilst the tot it ''the most social baby'' she's ever met, he can sometimes get a little aggressive, even resorting to using his teeth to bite his parents. 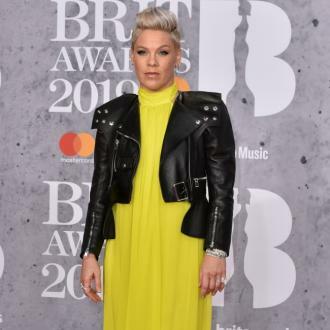 The 'What About Us' singer - whose real name is Alecia Moore - admitted she can be ''tough'' when it comes to her children, but believes it makes them more ''thoughtful''.